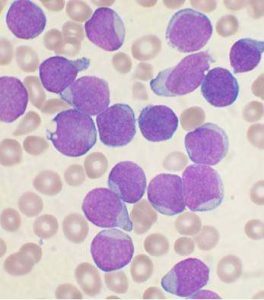 Scientists reveal likely cause of childhood leukaemia – A major new analysis reveals for the first time the likely cause of most cases of childhood leukaemia, following more than a century of controversy about its origins. Professor Mel Greaves from The Institute of Cancer Research, London, assessed the most comprehensive body of evidence ever collected on acute lymphoblastic leukaemia (ALL) – the most common type of childhood cancer. His research concludes that the disease is caused through a two-step process of genetic mutation and exposure to infection that means it may be preventable with treatments to stimulate or ‘prime’ the immune system in infancy. The first step involves a genetic mutation that occurs before birth in the foetus and predisposes children to leukaemia—but only 1 per cent of children born with this genetic change go on to develop the disease. The second step is also crucial. 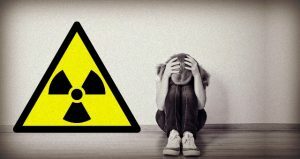 The disease is triggered later, in childhood, by exposure to one or more common infections, but primarily in children who experienced ‘clean’ childhoods in the first year of life, without much interaction with other infants or older children. Exercise might make you happier — even if you rarely work out – Small amounts of exercise could have an outsize effect on happiness. According to a new review of research about good moods and physical activity, people who work out even once a week or for as little as 10 minutes a day tend to be more cheerful than those who never exercise. The idea that moving can affect our moods is not new. Many of us would probably say that we feel less cranky or more relaxed after a jog or visit to the gym. Science would generally agree with us. A number of past studies have noted that physically active people have much lower risks of developing depression and anxiety than people who rarely move. But that research centered on the relationships between exercise and psychological problems like depression and anxiety. Fewer past studies explored links between physical activity and upbeat emotions, especially in people who already were psychologically healthy, and those studies often looked at a single age group or type of exercise. 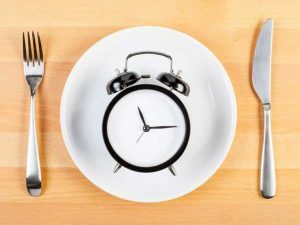 Intermittent Fasting Diets Could Increase Risk Of Type 2 Diabetes – A group of scientists from Sao Paulo in Brazil concludes that intermittent fasting diet fads could make people at risk of developing type 2 diabetes. Intermittent fasting diets have recently been gaining popularity among people who wanted to lose weight. The recent finding, however, suggested that the diet fad could bring more harm than good, particularly to those whose bodies might already be resistant to insulin. Specifically, intermittent fasting diet that involved skipping meals every other day could damage the pancreas’s production of insulin, thereby leading to diabetes and other serious health risks. The researchers, therefore, warned against jumping into the diet program without careful considerations. The team of researchers, led by Ana Bonassa from the University of Sao Paulo, noted that previous studies had already found short-term fasting produces highly reactive chemicals or free radicals in the body. 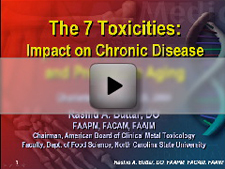 These chemicals are linked to impaired organ function, cancer risk, and accelerated aging. Migraine headache treatment: New drug stops migraine and side effects – The Food and Drug Administration on Thursday approved the first drug designed to prevent chronic migraines. A group of researchers published findings on the drug Aimovig (or erenumab) last month, noting they’d found a new treatment to successfully prevent migraines without an overload of common side effects of migraine medication, such as fatigue, racing heartbeat or nausea. Amgen Inc. of Thousand Oaks, California, and Swiss drug giant Novartis AG developed Aimovig. Injected monthly just under the skin using a penlike device, the drug will cost $6,900 per year without insurance. It’s the first in a new class of long-acting drugs for preventing migraines. Three other shots are expected to win approval by next year, and several pills for preventing migraines are being tested. 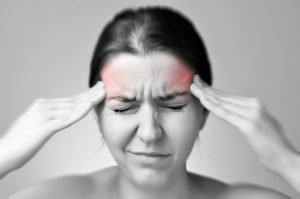 The drug erenumab works against migraines to block pain signals by targeting a receptor for calcitonin gene-related peptide (CGRP). This peptide, according to the American Academy of Neurology, is responsible for transmitting those migraine pain signals and inducing pain. Erenumab works to bind to the nerves to which the peptide would usually bind, blocking the pain. We asked five experts: is it ok to give children pain killers? 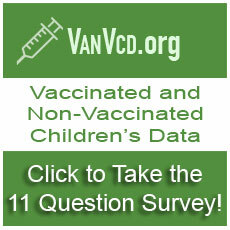 Children get sick and hurt a lot. 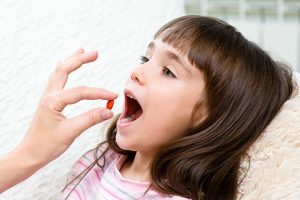 Whether it’s playground injuries or cold and fever, we’re frequently wondering if we should reach for the kids’ Panadol. But pain relief has side effects, and we know as adults we shouldn’t take it too liberally, so what about for our kids? We asked five experts if it’s OK to give our kids pain killers. Did you know about the FDA destroying supplement companies by claiming that their products are unapproved new drugs? Click here to read a special message and find out the alternative to Trans-D Tropin.